In more low-blow news proving that 2016 has started out as the worst year ever, beloved British actor Alan Rickman has died and we're wondering how many more icons we can cry for in one week. According to the BBC, the 69-year-old had been suffering from cancer and passed away "surrounded by family and friends." 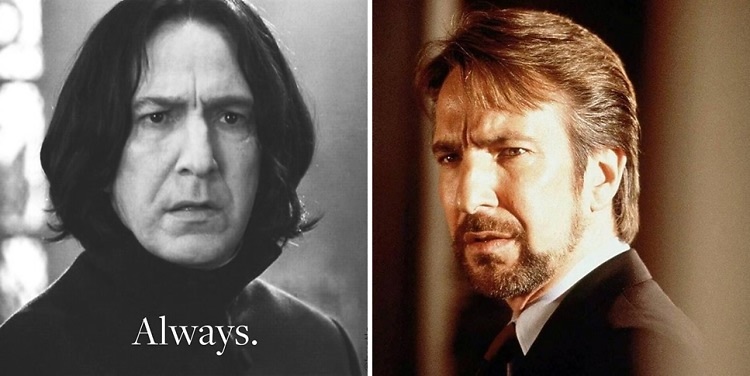 For most of us belonging to the Harry Potter generation, Rickman will always be Professor Snape, the unlikely hero. But that wasn't the only villainous character he somehow made so lovable. Click through for a look at some of his most notable roles.